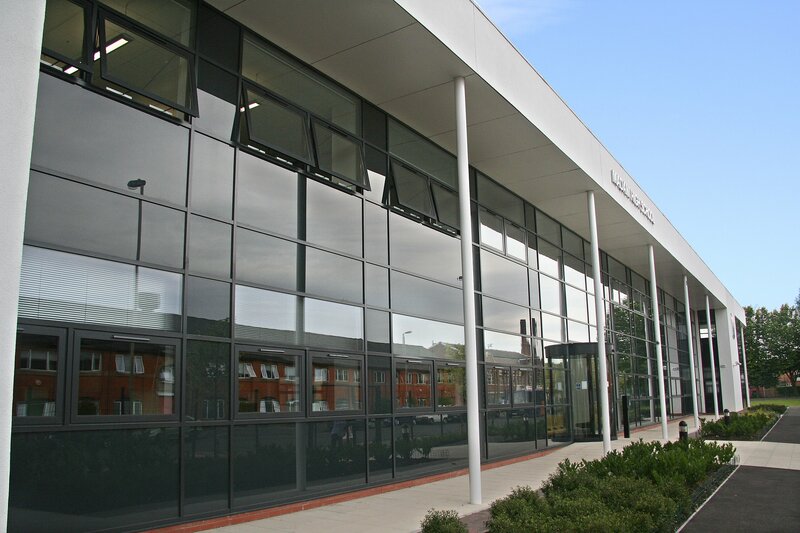 The Madani High School and Community Centre is the first purpose-built Islamic faith secondary school in the country. Construction of the school was completed in late summer 2007. 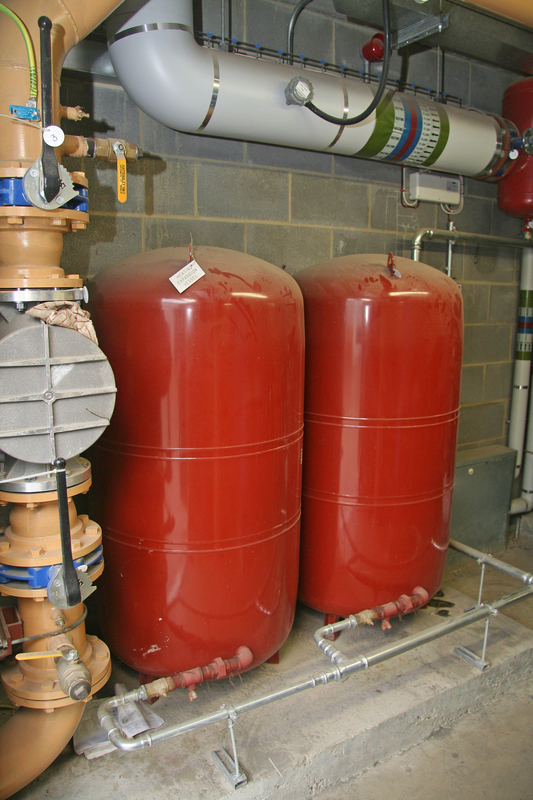 A biomass heating system was installed to achieve Part L Building Regulation compliance and to improve the carbon footprint of this new institution. 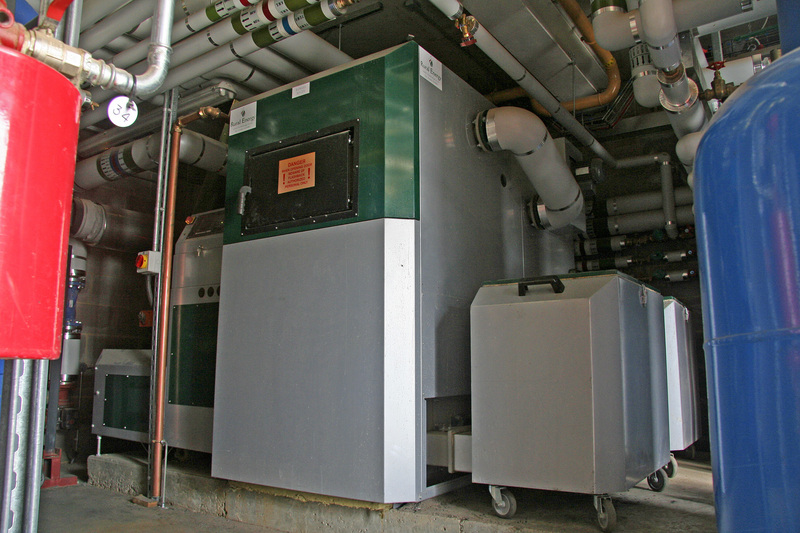 A 250kW Herz BioMatic biomass heating system was installed by Rural Energy. The system is configured with a fuel hopper placed above the plant room and with a fuel feed system suitable for wood pellet fuel. Wood pellets are delivered into the fuel hopper by pneumatic delivery lorry. Fuel pellets then drop by gravity into the stoker screw area. 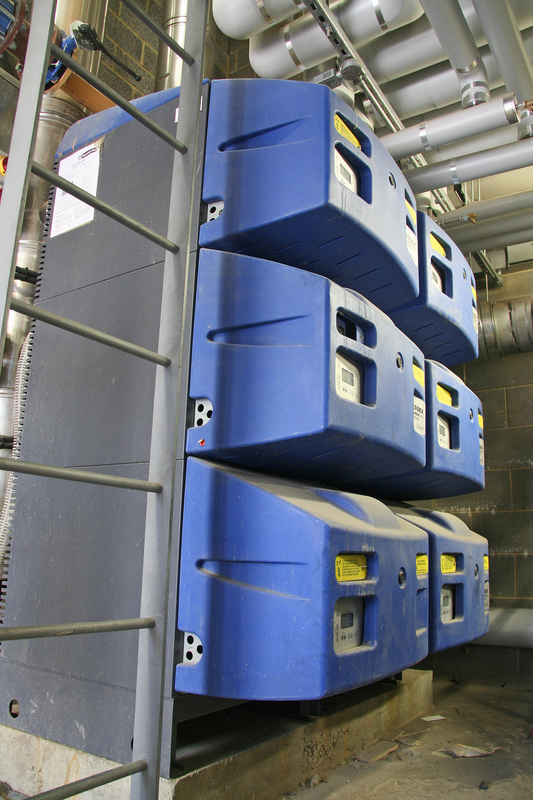 The 250kW biomass boiler provides base load heat for hot water and space heating demands. This boiler is the lead boiler at all times and 1.2 MW of further heat output is available from a bank of 6 x 200kW Hamworthy Wessex gas fired boilers. Weekly boiler maintenance and ash removal is carried out by site staff and biannual service visits are provided by Rural Energy on an annual contract agreement.